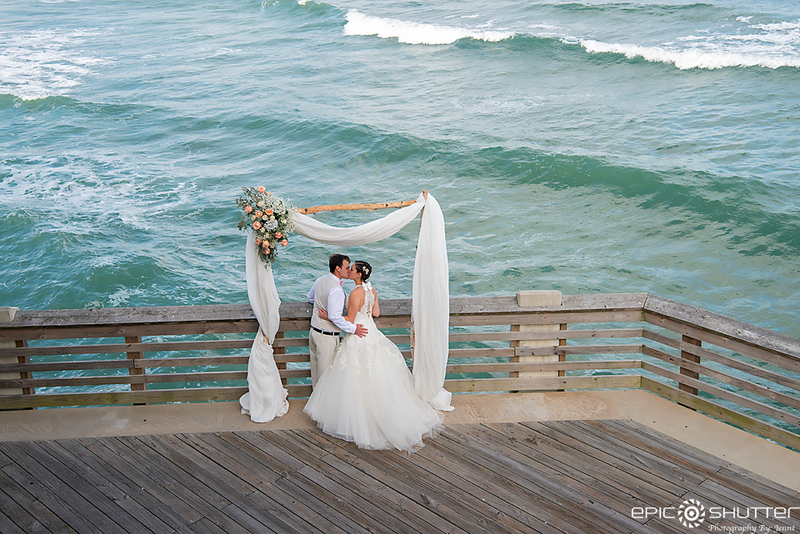 Epic Shutter Photography | Outer Banks Photographer. Smile and Wave. One Epic Shutter at a Time. Award winning Outer Banks photographer located on Cape Hatteras National Seashore. Specializing in wedding photography, family photography, surf photography, local Hatteras Island, North Carolina documentary photography and Epoxy Art Resin Photography.